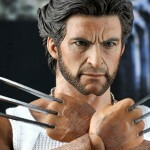 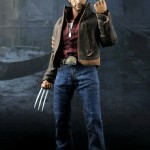 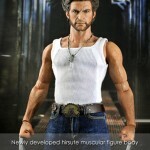 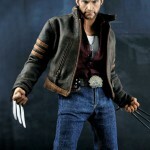 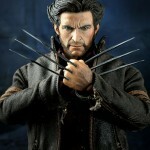 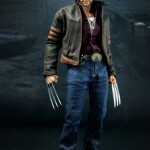 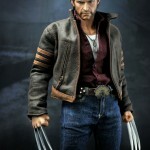 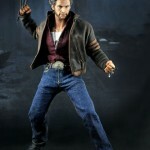 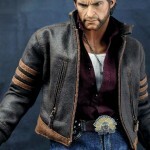 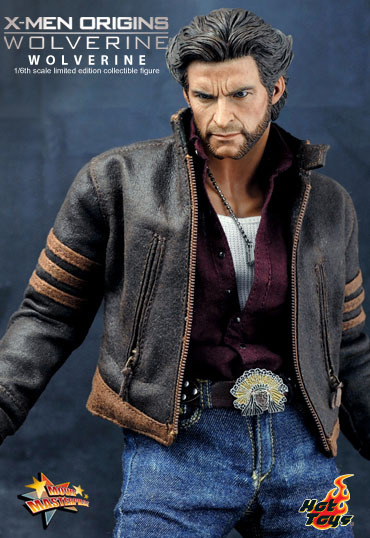 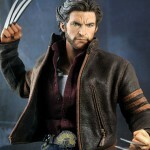 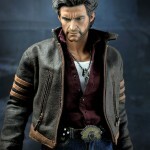 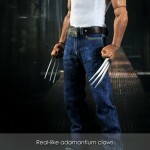 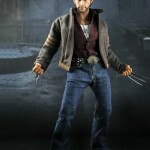 Hot Toys has revealed a ton of new photos of their upcoming Movie Masterpiece Wolverine. 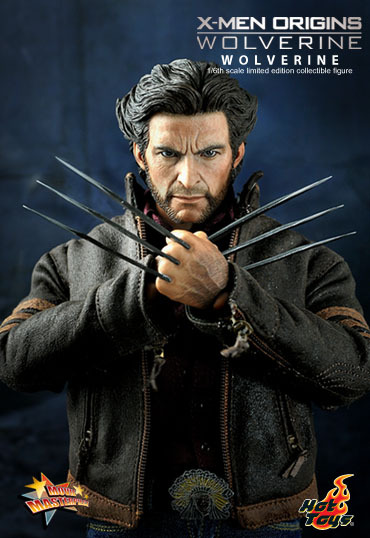 The Wolverine is based on Hugh Jackman’s turn as the iconic character in the film X-Men: Origins Wolverine. 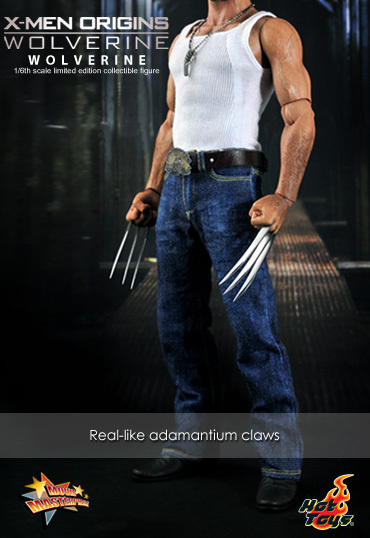 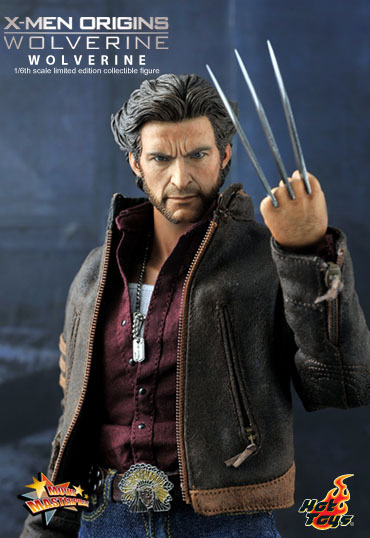 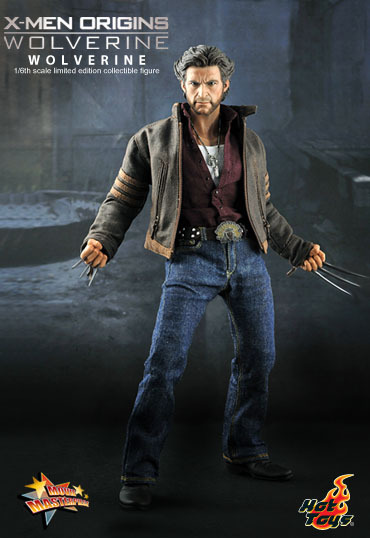 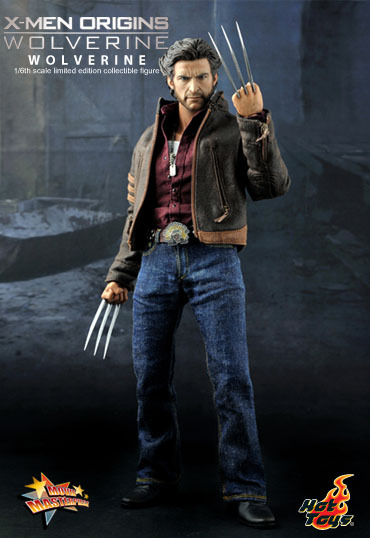 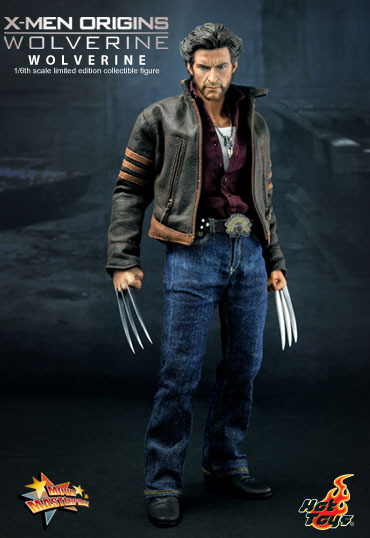 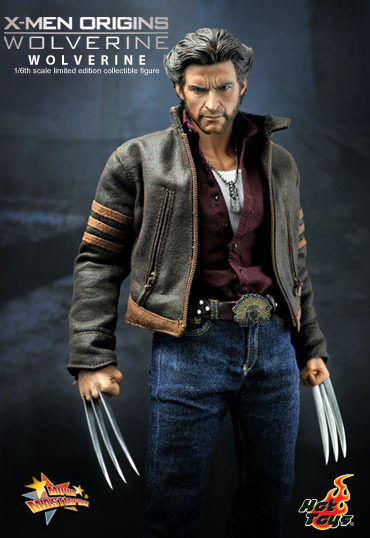 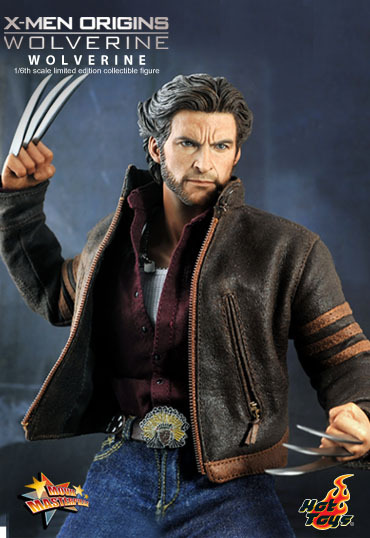 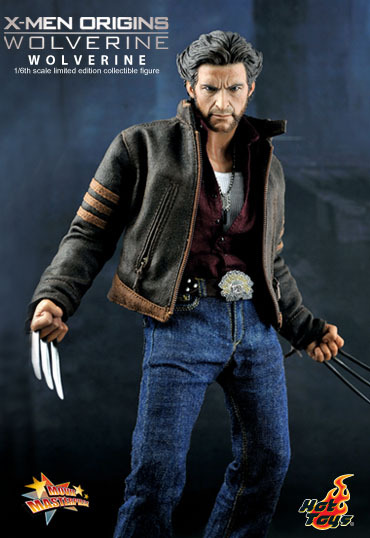 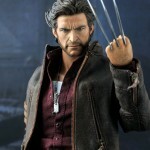 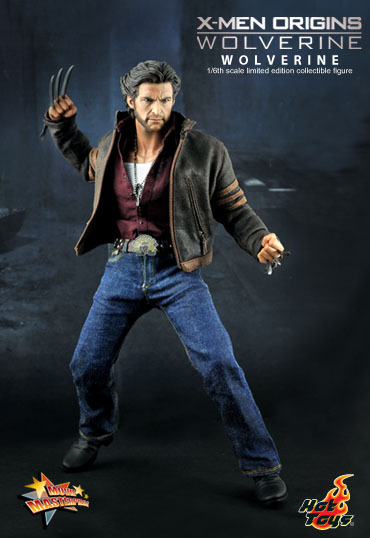 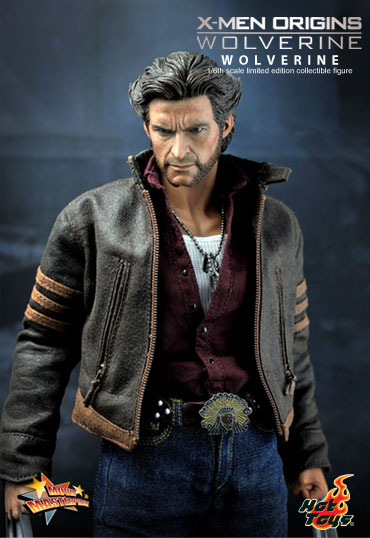 Hot Toys is proud to announce the fan-favorite mutant – Wolverine collectible figure from the X-Men Origins: Wolverine movie. 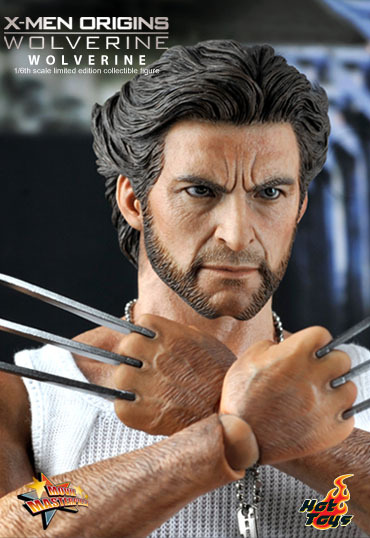 ** special feature: new material used on the head, better head skin texture is presented with this new material. 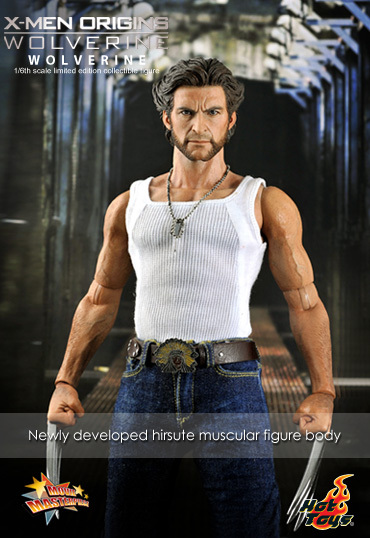 Check out all of the Wolverine photos by clicking the headline of the story.